This is one of my favourite books I've ever read! 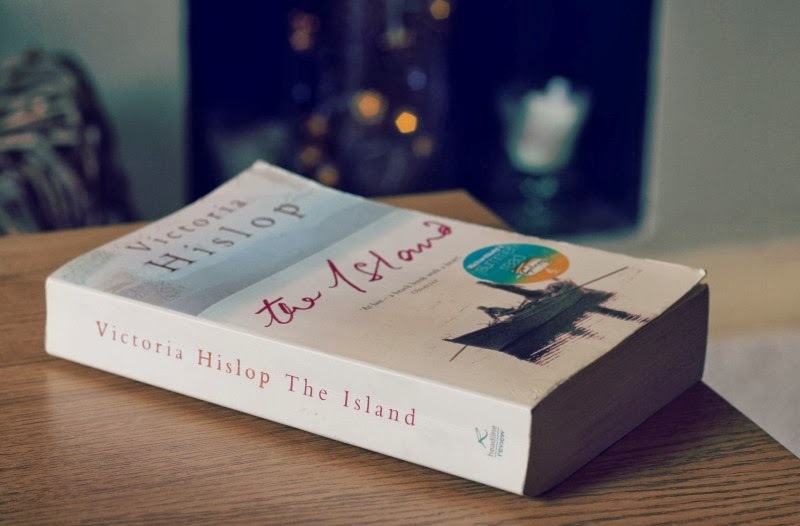 Victoria Hislop is so talented. I read it whilst on holiday in Germany last summer, and I remember feeling so lost when I finished. The characters seem so alive, and I remember feeling so sad when Eleni died and happy when the baby was born, and I loved how it ended not particularly on a high or low. We must have very similar taste in books so I'll keep checking for more reviews! This is my favourite book ever! I read it before going on holiday to Greece and I actually got to visit the island of Spinalonga which was amazing! I read this in the summer and absolutely loved it! It's not the usual thing I go for but my Mum brought it on holiday with us and I was intrigued by the little bits she let slip when she was reading it. The Thread is next on my "to read..." list! This is such a fantastic book, I keep buying and re-buying it and thrusting it at people to read too. Not a single one has come back with anything bad to say!